The sophomore has 13 hits in her last 15 at-bats, including three doubles and three triples. 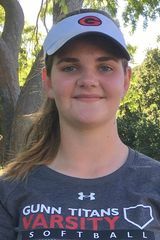 She has driven in 18 runs over the past four games for Gunn and has won twice as a pitcher. 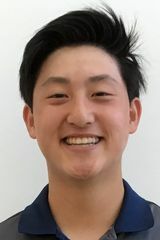 The senior had two hits, including a grand slam, and then came back two days later to pitch a five-hitter over six innings, striking out six, as Menlo swept Carlmont in PAL Bay Division play.